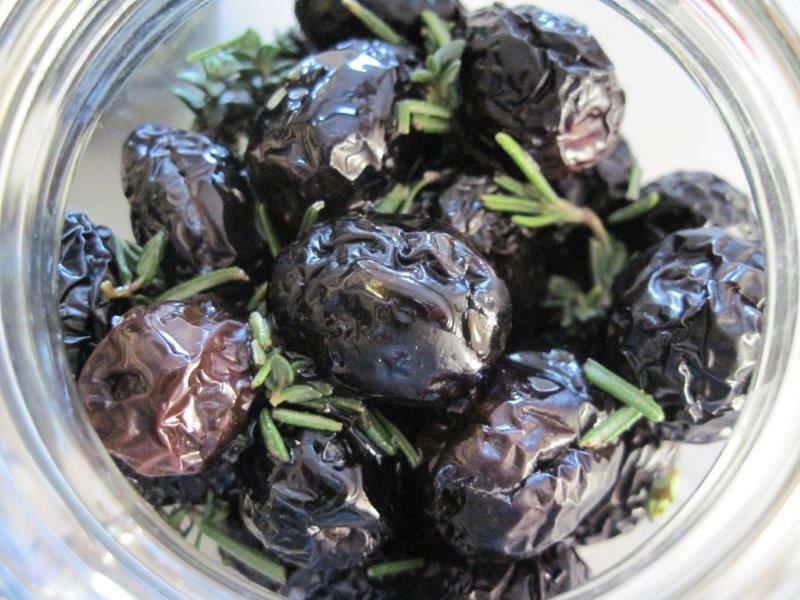 Last year I posted a recipe for preparing olives in brine – and I must say they came out well! 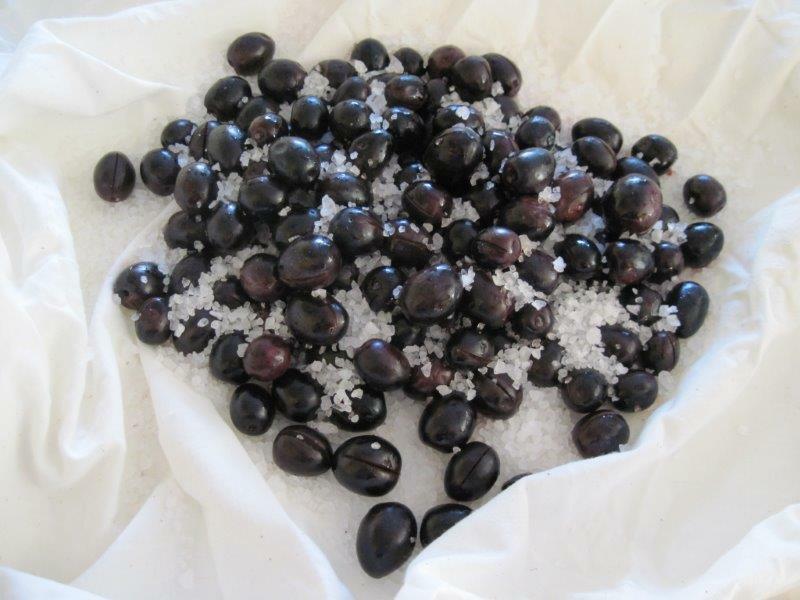 This is another method of curing olives and the end result is totally different, although also delicious. 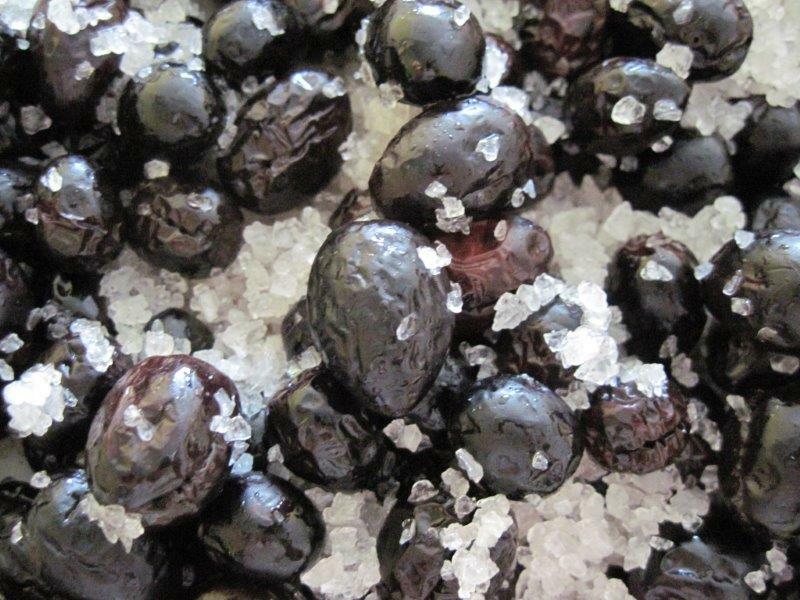 Salt-cured olives come out with a very intense, salty and actually slightly sweet flavour, and are great to add punch to dishes, especially Mediterranean-style recipes. You can also eat them straight up – I can personally only manage 2 or 3 at a time though as they’re so salty and intense (as opposed to, say, 10 or 20 at a time of brined olives). They’re also perfect after you’ve eaten something a bit too sweet and are feeling slightly ill as a result. The salt puts you right again in no time! 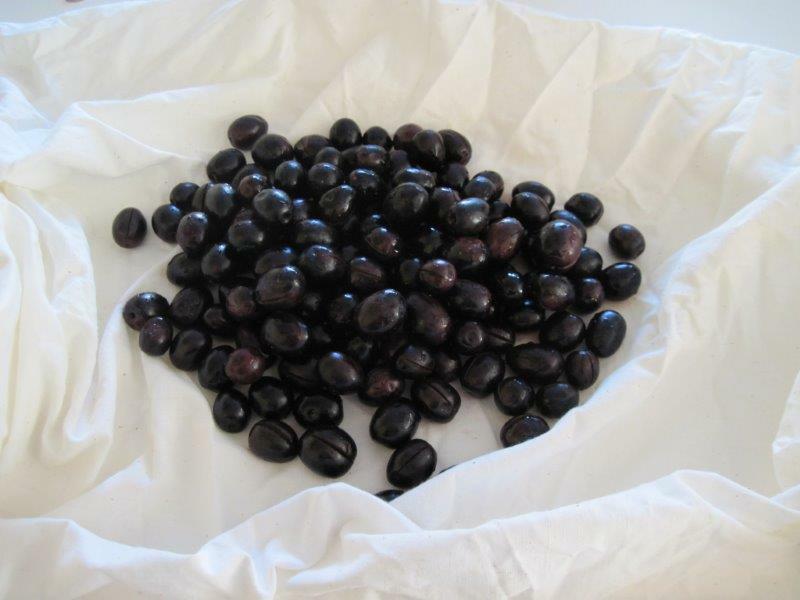 This year I wanted to pick olives myself and I managed to track down a farm called Portion 36, just outside Stellenbosch. I had a lovely trip out there, got to wander around the trees at my leisure, and was very happy to meet the friendly owners, Arend and Birgitta Hofmeyr. The farm is gorgeous and as a bonus, the olives are farmed organically. I’ll definitely be back again next year, and in the meantime, have signed up for their Kalamata Club. It feels like way past time I learned more about olives! Wash the olives very well to get rid of any dust. 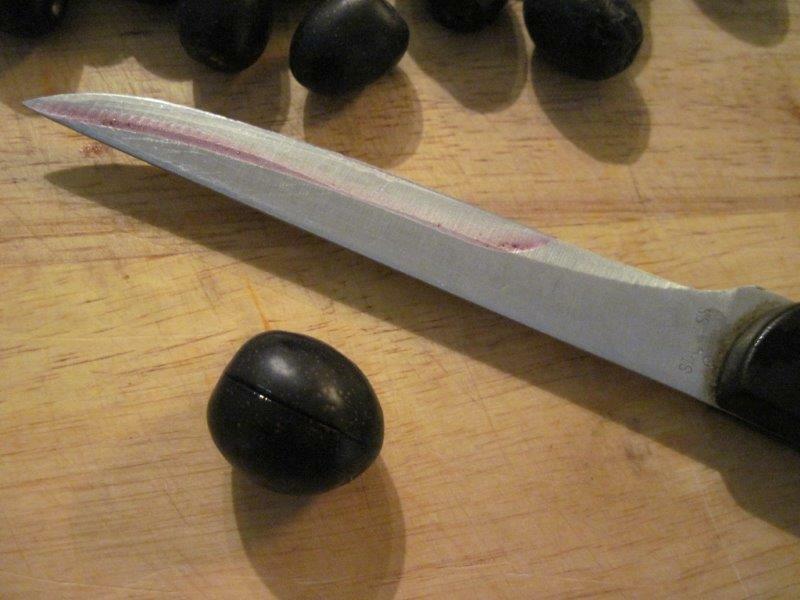 Then slit each olive once down to the pip to help release the bitter juices. 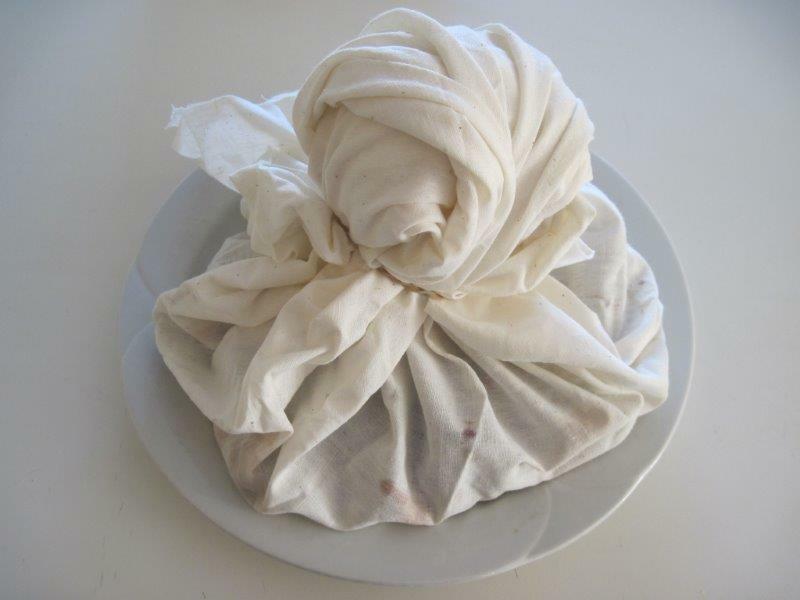 Place the olives in a large, clean piece of natural fabric like muslin or cheesecloth. 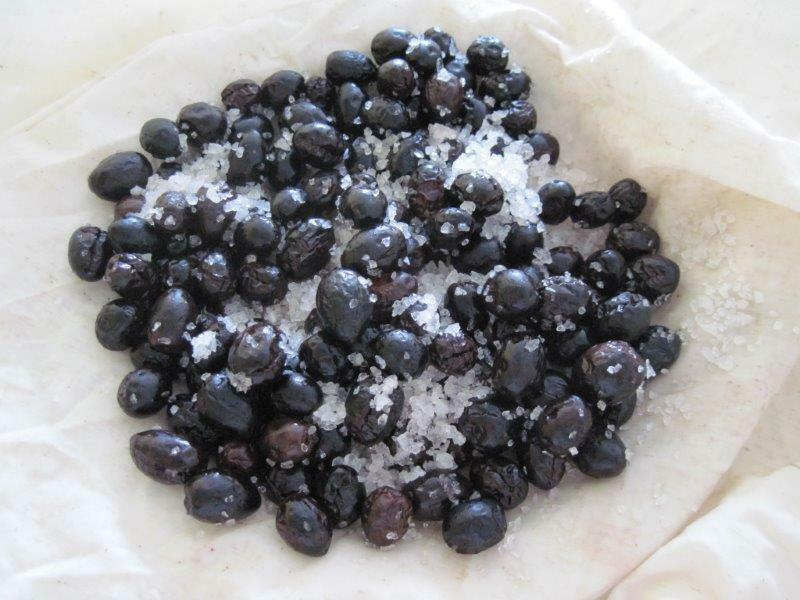 Sprinkle the coarse salt over and mix it well into the olives. Gather up the edges of the fabric and secure them with an elastic band or piece of string. If you have somewhere you can tie the whole thing up and leave it there, do that. I usually put mine into a colander. 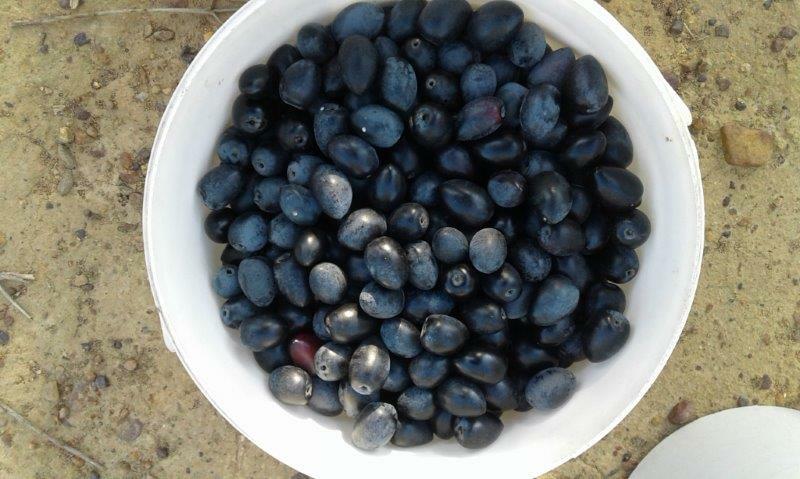 Either way, you’ll need a plate or bowl underneath to catch the liquid as the olives start to cure. 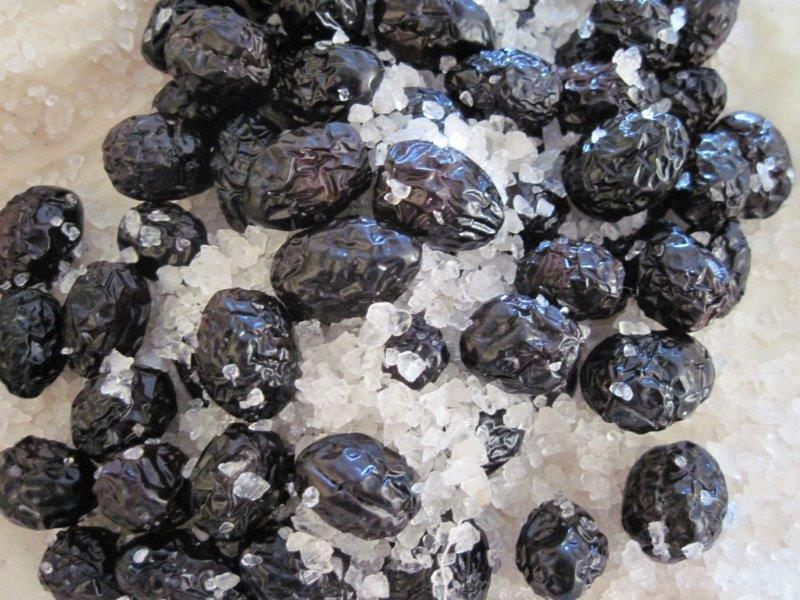 Leave them from 3 – 6 weeks in the salt, shaking the bag around every day or so and occasionally opening it up to stir it, so the salt doesn’t all drop to the bottom but stays fairly evenly distributed throughout the olives. 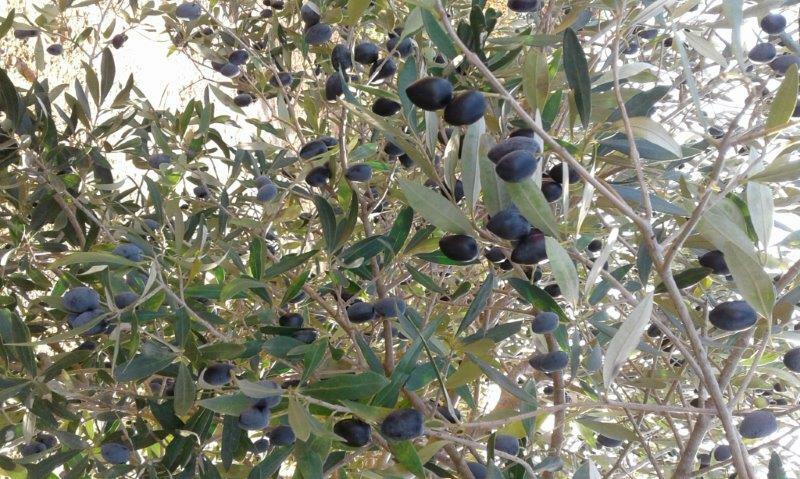 Over time, you’ll notice the olives start to look a bit wrinkly – this is a good sign. After about 3 weeks, taste one (wash off the salt first). If it’s still bitter, leave them longer. Eventually they’ll start to look a LOT wrinkly and actually taste a bit sweet, which is when they’re pretty much ready. At this point, brush off as much of the salt as you can. You can also rinse them if you like – just briefly though. Don’t leave them in the water, and do leave them out to dry completely before you bottle. 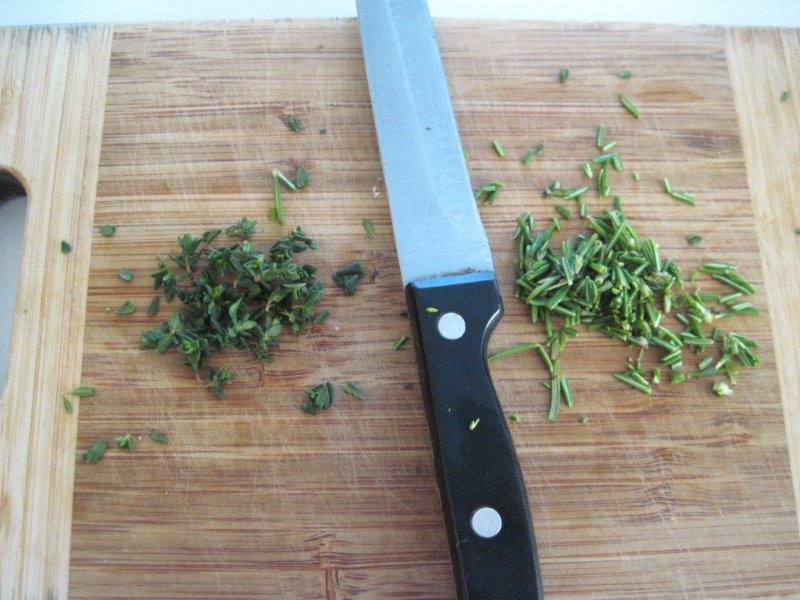 Then place the olives in clean bottles and sprinkle with the chopped herbs. 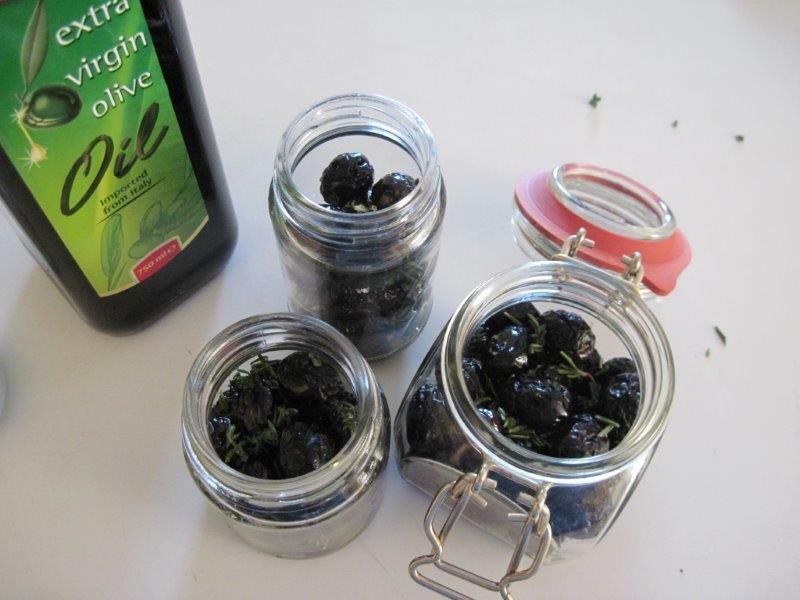 Drizzle a little olive oil over the olives in each bottle and toss them around a bit so they all get a light coating of oil. This helps to preserve them and they then keep well in the fridge (although the olive oil might solidify a bit) for several months . Use just a few at a time as they’re very salty and intensely flavoured. I like to use them, de-pipped and cut into small pieces, in Mediterranean-style dishes like pizza, pasta and home-made tomato salsa. They also work well in dips and other sauces, or just as straight up, as a snack. Hi Alex – I’m salivating! I do them with oregano, which is just wonderful. Absolutely – oregano is another great herb to use!